Cariloha this week opened its newest store in famous Seaport Village, San Diego. The new corporately owned and operated store is located on the east end of Seaport Village with close proximity to the popular boardwalk and to the convention center. The store will be the only retail store in San Diego selling exclusively clothing, bedding, active wear, and bath goods made from eco-friendly bamboo. Cariloha has been rapidly expanding its international and domestic presence for the past six years now with 15 corporately owned and 32 independently owned stores in 13 countries. Cariloha stores are found in Mexico, Grand Cayman, Jamaica, Barbados, Aruba, Curacao, Honduras, St. Maarten, Bahamas, Antigua, Bonaire and various cities throughout the continental U.S., Alaska and Hawaii. 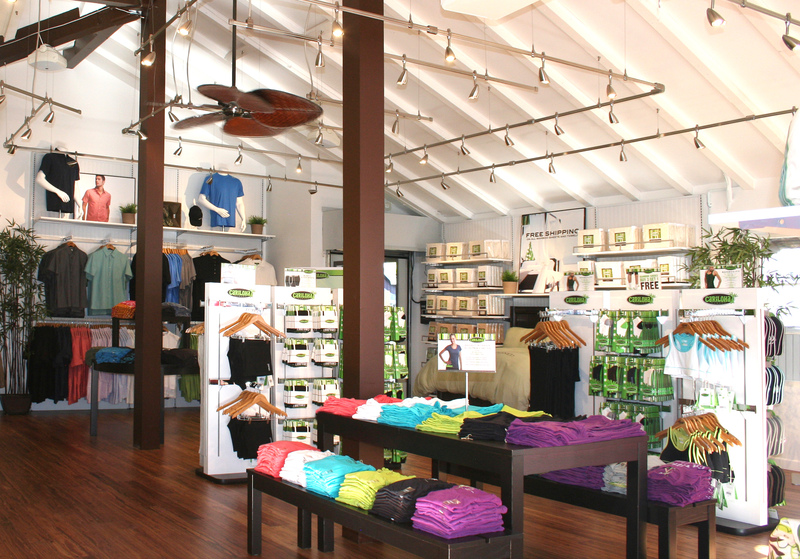 Additional Cariloha store openings are planned in late 2014 and early 2015 in St. Kitts, Houston, Palm Springs, Destin, Florida, San Juan Mall in Puerto Rico and City Creek Mall in Salt Lake City. The independently owned stores will be operated by licensed, contracted partners of Cariloha, LLC. 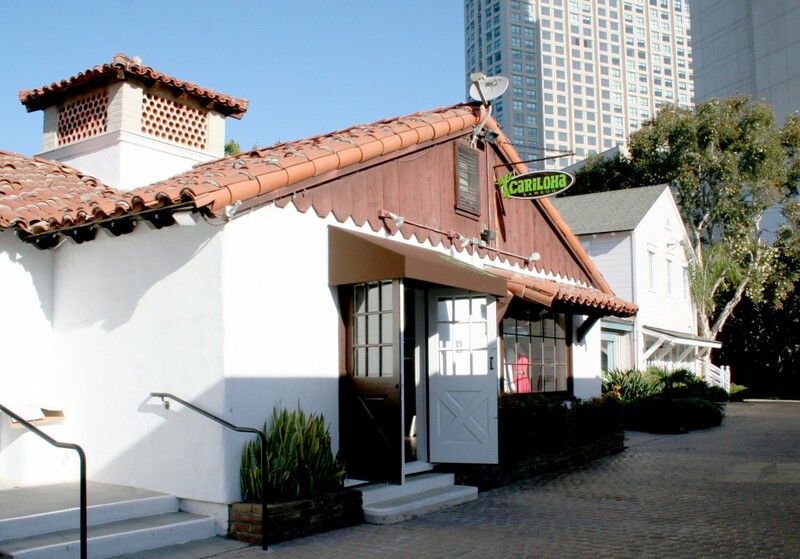 Cariloha Seaport Village will be managed by Cariloha’s Internship and Executive Manager Program, which also manages and staffs multiple other Cariloha stores. All Cariloha store guests receive a free bamboo lei just for stopping by the store, which helps proliferate the bamboo, eco-friendly attitude even more. Cariloha staffers encourage visitors to touch and feel the bamboo-soft difference of their shirts, bed sheets, towels, and hand bags for themselves. Bamboo apparel contains several qualities that are much better than other fabrics. Bamboo is twice as soft to the touch as cotton; it keeps you up to 3 degrees cooler than cotton; bamboo is naturally odor resistant, hypoallergenic and moisture wicking, which comes in really handy on a hot, humid day.